My review of Unseen can now be seen! <– See what I did there? Good morning, minions!!! I thought I would share another one of my reviews from Pure Textuality. My homie Amber Lynn Natusch had another title come out on Tuesday (I know, right?!?!?! She’s a writing MACHINE!!) and I had the pleasure of reading the book before it hit ereaders. 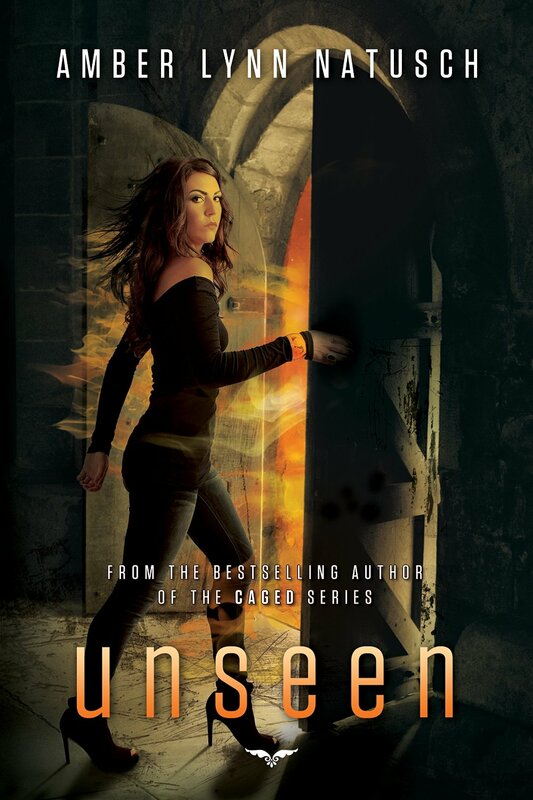 Unseen is the second book in a new series of her, a dark fantasy series, and a part of me feels like I have a brand on my forehead which reads TRAITOR because I think I actually like this series better than her Caged series. *GASP* As always, the review is spoiler free. Enjoy! Welcome to the Kingdom of Hades, where even its prodigal princess sleeps lightly.